i was in savannah georgia. 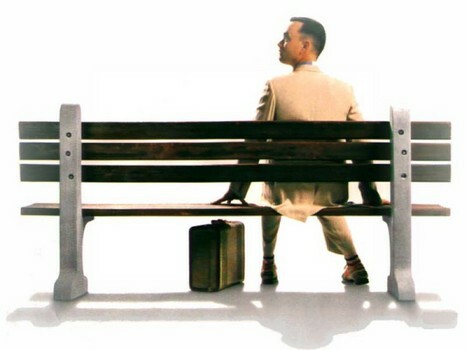 which is famous for the forrest gump sitting on a bench scene. this always means i am about to reveal the courtyard makeover i did for a lucky reader and support of the blog on the nate berkus show. i will be tweeting and facebooking live so be sure to join me, to see what finds i come across while in new york.